AVAILABLE FROM OUR FRIENDS AT TEE SPRING! 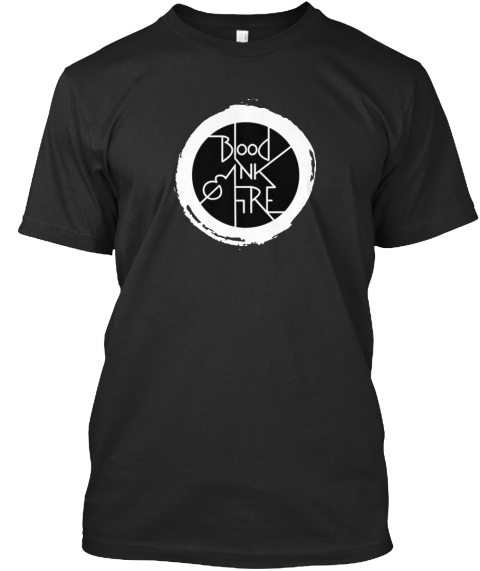 the official tee shirt of Blood, Ink & Fire. Available from our friends at Represent.com in limited supply. 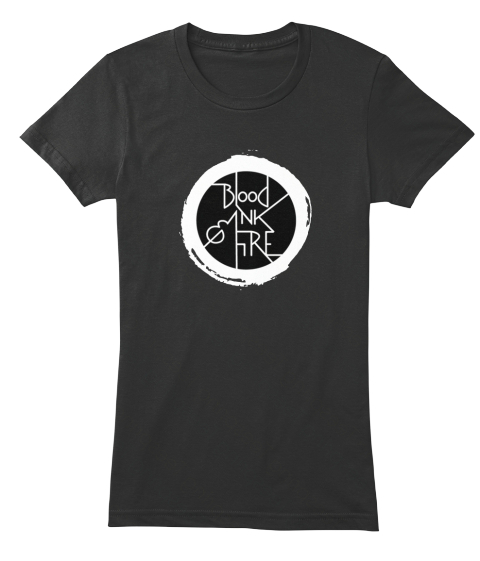 Women’s and men’s sizes and styles. 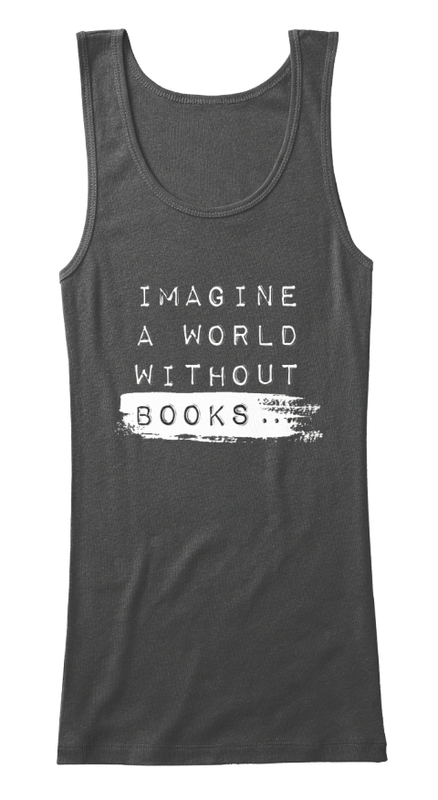 Available in two colors - black and white. 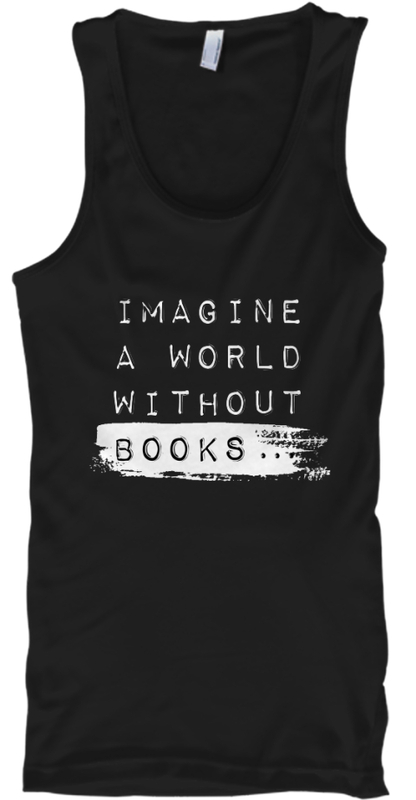 Variety of styles, including standard tees, fitted tees, tank tops, and hoodies. From time to time we will recycle our designs and offer new products to our discerning readers. 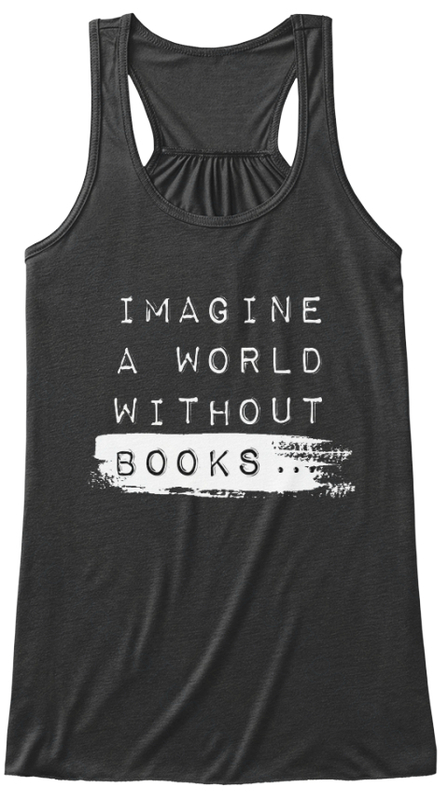 Don't miss out on the official tee shirt of a world without books.